I just signed my first contract with a professional ballet company. I auditioned for companies all over the country these past few months. I've trained at Pittsburgh Ballet Theatre School, Houston Ballet School, Chicago Ballet Arts, Dance Center Evanston, Central Pennsylvania Youth Ballet, Boston Ballet, and first of all Giordano Dance Center. Looking back, there is one person who has always been there for me, rain or shine, for better or for worse, and that's my mom. I would simply not be where I am today without her unconditional love and undying support. Being a dancer is so incredibly difficult. You push through blood, sweat, and tears on a daily basis. You rehearse the same steps so many times they show up in your dreams. You sacrifice a lot in order to survive in the dance world...you sacrifice everything in order to move up a rung on the ladder. This constant struggle means that dancers need support, and no one is better for that job than their parents. Especially since dancers often realize their dreams of becoming professionals at a very young age. I don't mean to leave my dad out of this, it's just that it's both Mother's Day and my mother's birthday coming up so...I love you both! While my mom is awesome, I want to highlight the antithesis as well. There is this TV show: Dance Moms. I can't watch the show without yelling at the screen and rolling my eyes every five minutes. These parents are every dancer's nightmare. ñ A good dance mom drives their kid to endless classes and rehearsals, but doesn't drive the kid insane with undue pressure. ñ A good dance mom communicates with the teachers but does not harass them when their kid doesn't get the solo. ñ A good dance mom asks how class or rehearsal went, but doesn't analyze every movement or every correction on the car ride home. ñ A good dance mom lets her kid dictate her path in the dance world and doesn't force them to take at this studio or with that teacher...etc. ñ A good dance mom is okay if her kid wants to quit. Generally speaking, a good dance mom supports instead of suffocates. I've seen beautiful dancers quit to get out from under their mother's thumb, or because they will never be good enough for her. 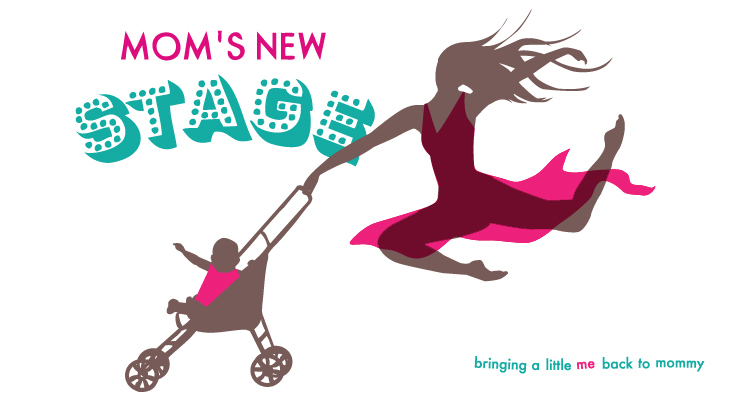 I've seen talented dancers suffer setback after setback due to lack of family support. It's heartbreaking, but sadly not all that uncommon. My mom is always there for me. When things go well, we celebrate, when they don't, I vent to her and she cheers me up. She's the one person who completely understands why I love to dance. It's so hard to explain that overwhelming force that pushes us to express ourselves by moving to music. All we dancers really want is for someone to understand why we do this. My mom understands that it's not a hobby for me, it's not a sport for me, it's a way of life. And I love her to pieces for that. I want to thank my mom for every big and little thing she's done. 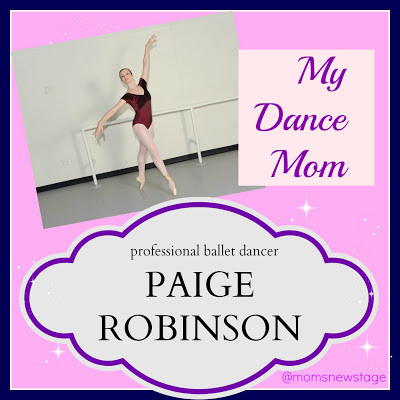 Paige Robinson is nineteen years old, from Wilmette, IL. She will be a trainee with Eugene Ballet Company starting this fall. 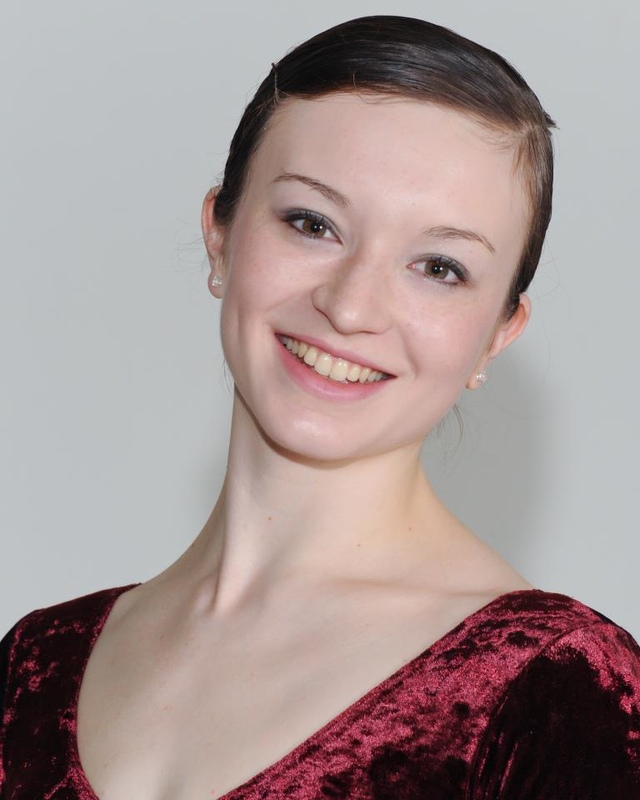 She is finishing her second year in Pittsburgh Ballet Theatre's Graduate Program. In the Chicago area she studied at Dance Center Evanston, Chicago Ballet Arts, and Giordano Dance Center. She had the pleasure of working with Keesha Beckford in modern classes and credits her for breaking her out of her shell. Paige also graduated from New Trier High School in 2011 and in her spare time is learning how to teach dance. I just wanted to say thank you for writing this and sharing. I read this to myself, I sent it to my husband and I just read it aloud to my daughter. It was beautifully written and sums up how I hope my 12 yr old daughter feels. She watches that icky dance moms show but knows that its scripted to be very dramatic. Good luck with your ballet career and bravo for being a wonderful loving dancer and daughter!